SOUTH BEND, Ind. – X-Ray Consultants (XRC) has announced the addition of Jonathan M. McCrea, M.D., to its radiology practice. McCrea is board certified by the American Board of Radiology in diagnostic radiology. 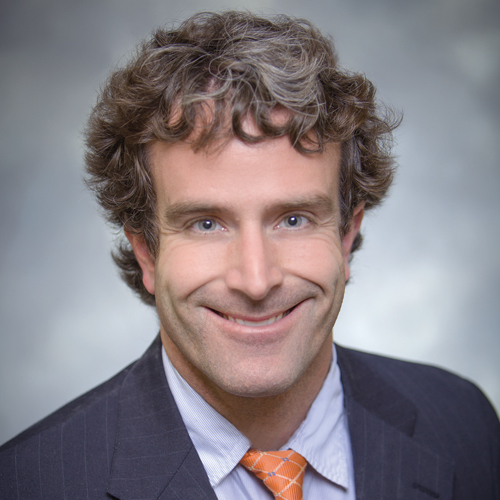 J. McCrea is the son of past XRC President Michael McCrea, M.D., a member of the practice for the last 25 years. J. McCrea is a graduate of the University of Notre Dame and received his medical degree from the Indiana University School of Medicine in Indianapolis, Ind. He completed his medical internship and diagnostic radiology residency at the Indiana University School of Medicine. McCrea recently completed a one year advanced fellowship in thoracic radiology from the Medical College of Wisconsin in Milwaukee, Wis., where he also served as an instructor of radiology. the underserved Vietnamese population in Ho Chi Minh City, and he taught courses in Thailand for rural healthcare providers on behalf of the Barefoot Doctors. His research has been published in the American Journal of Roentgenology. J. McCrea is a member of the American Medical Association and Radiological Society of North America. In addition to spending time with his family and traveling, McCrea is an avid runner having completed three marathons, including the Boston Marathon in 2001, and 10 half-marathons.